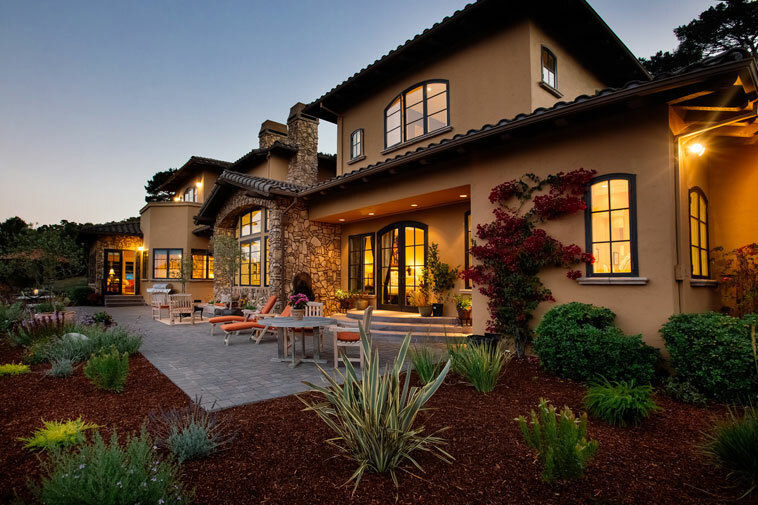 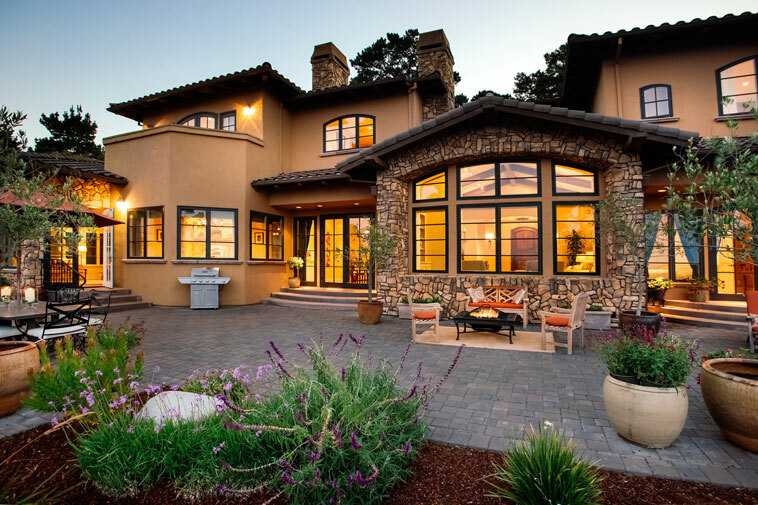 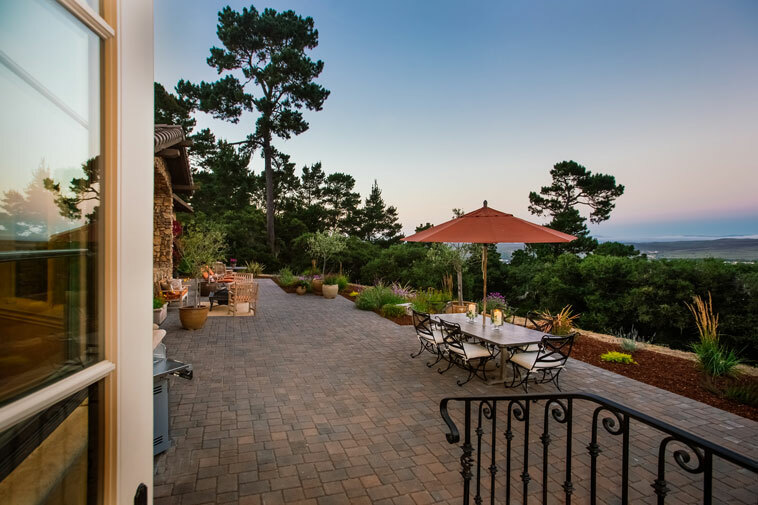 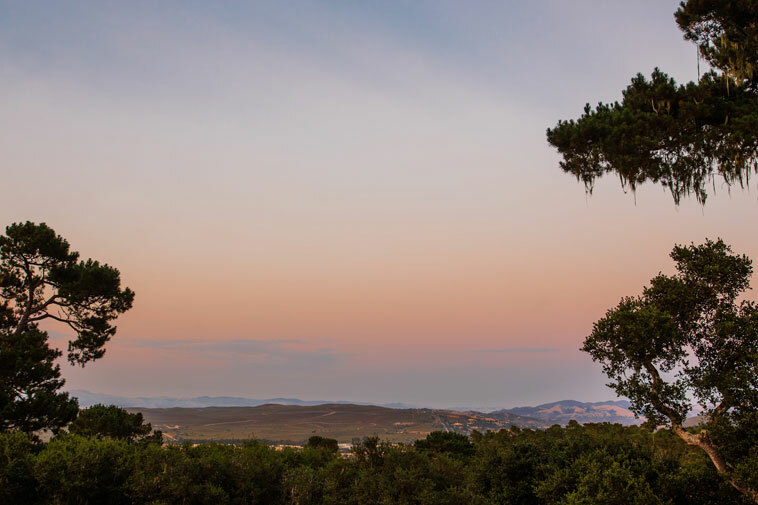 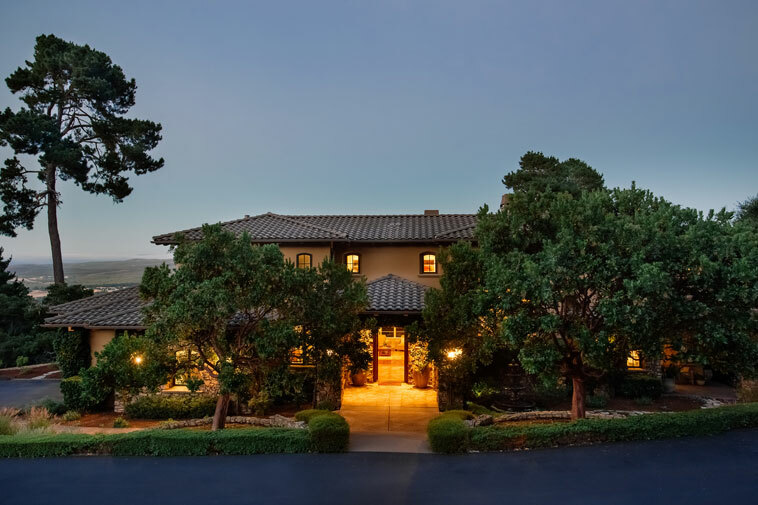 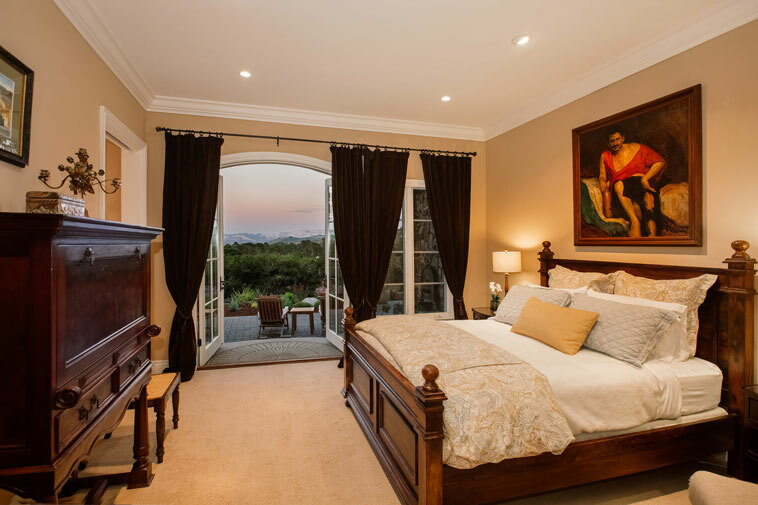 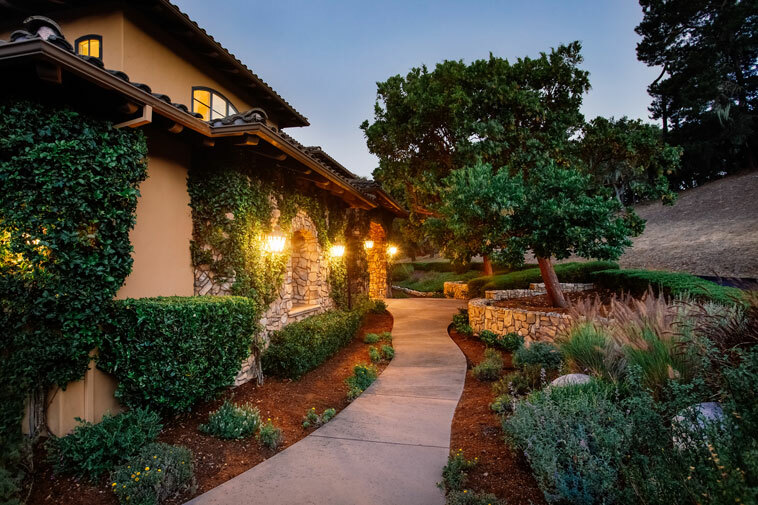 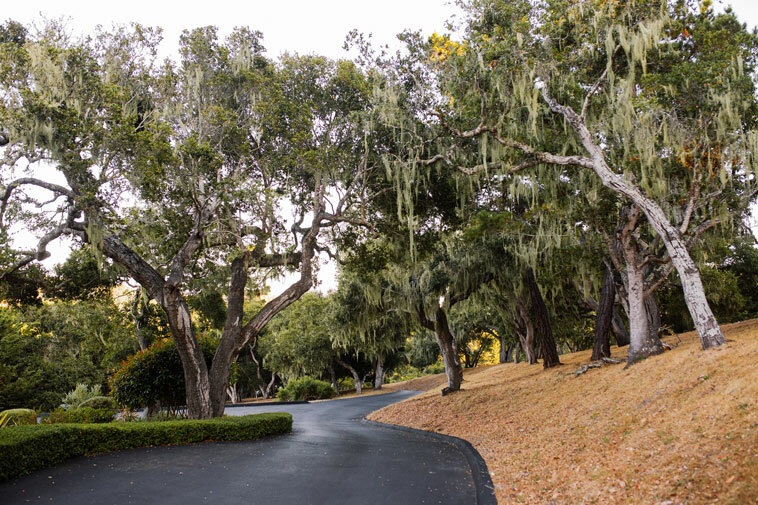 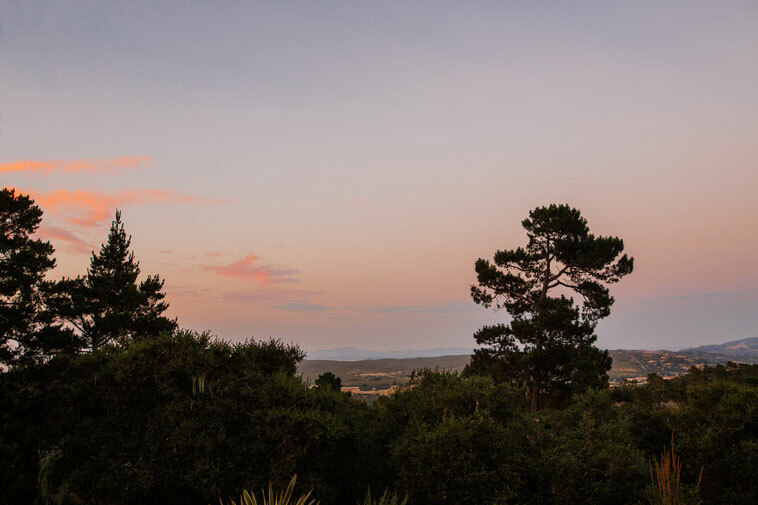 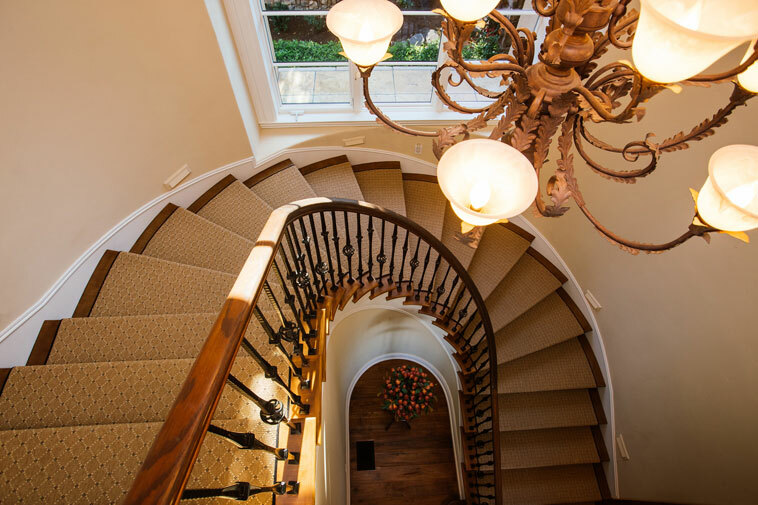 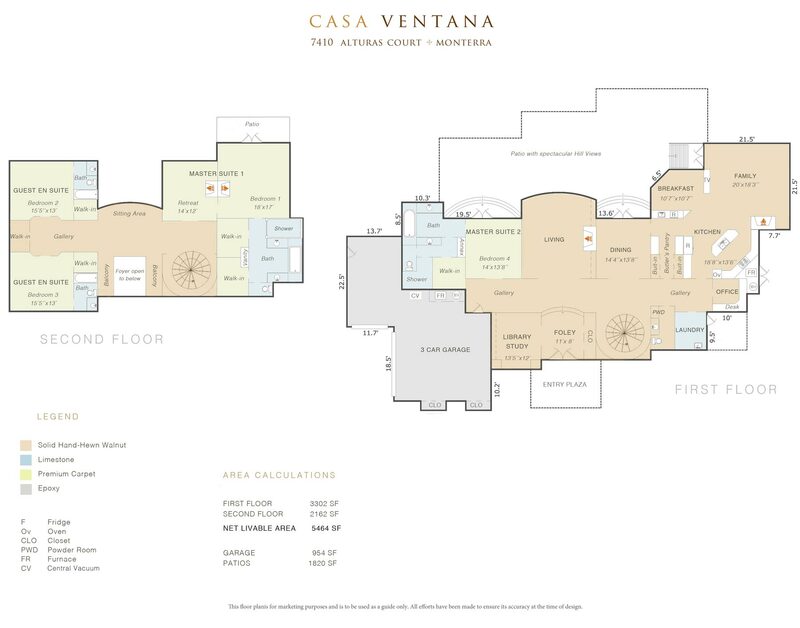 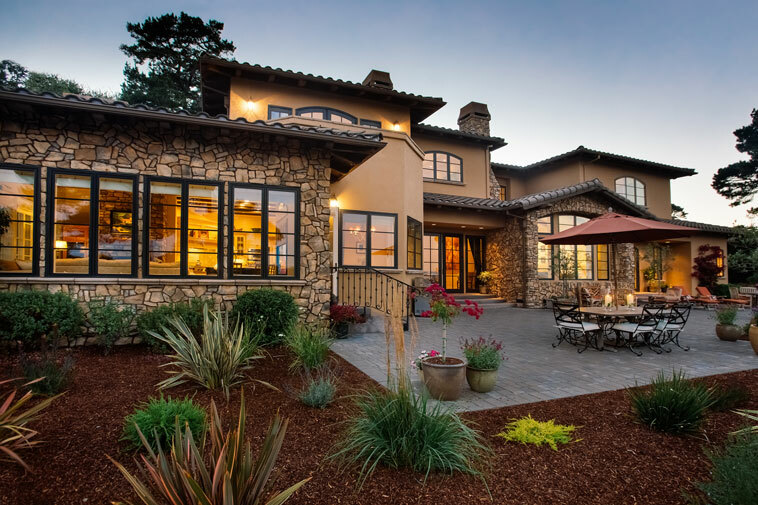 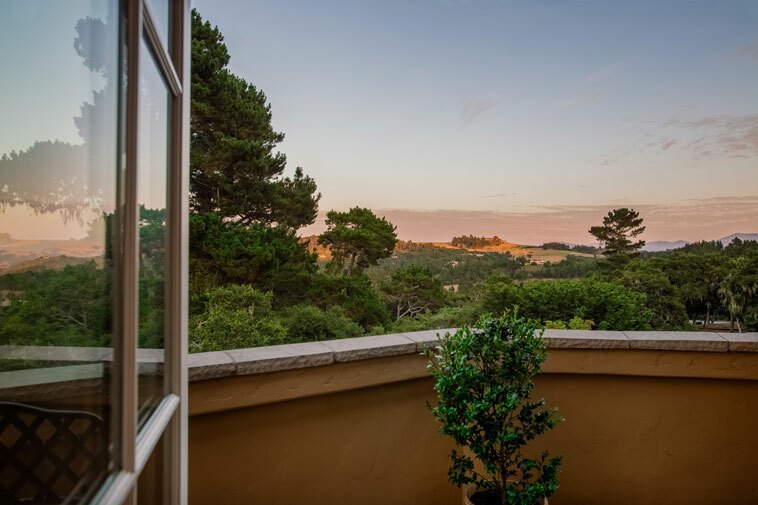 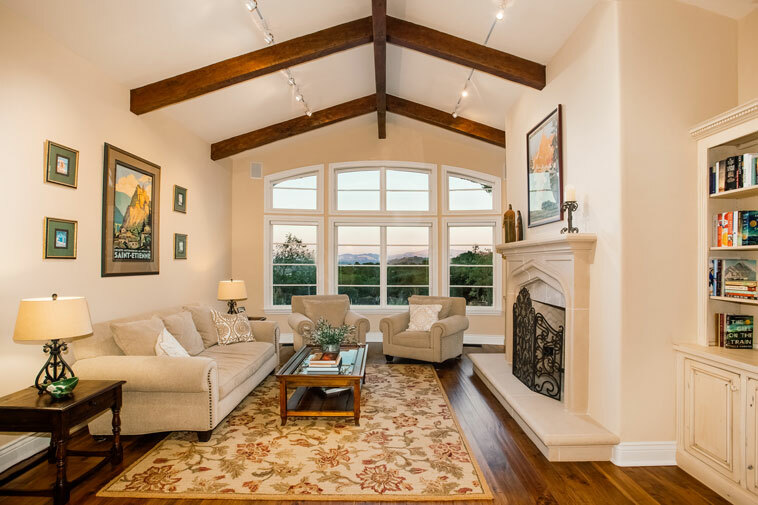 Nestled on over 2 stunning view acres rests the quintessential estate Casa Ventana: an unparalleled fusion of exquisite details, architecture, grand yet inviting interiors and stunning outdoor entertainment areas in one of the finest locations on the Monterey Peninsula. 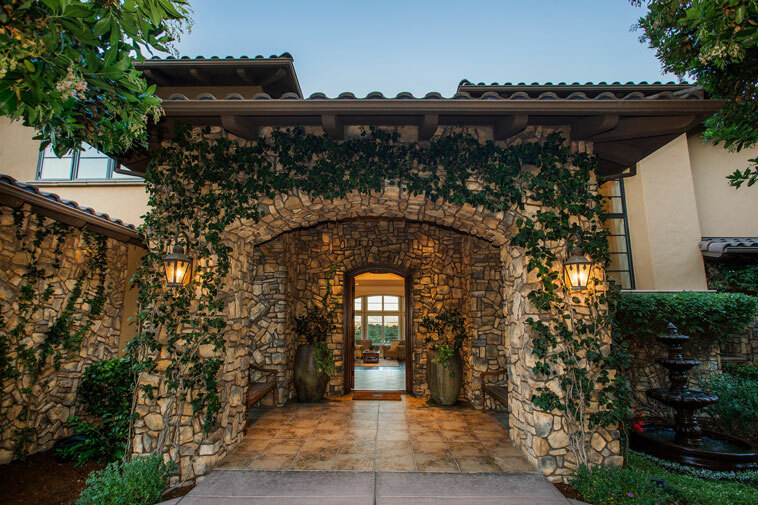 Divinely designed by award winning architect Patrick Edinger and perfected by Lee Garland Design, this romantic estate is a definitive testimony of vision, luxury and perfection. 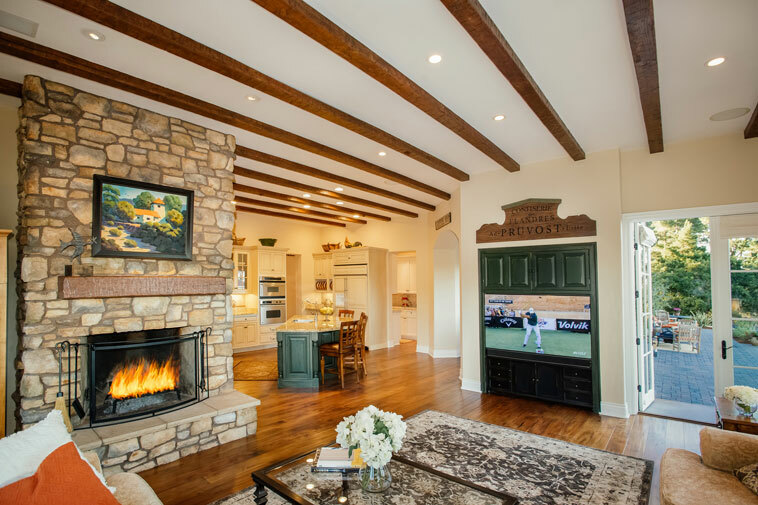 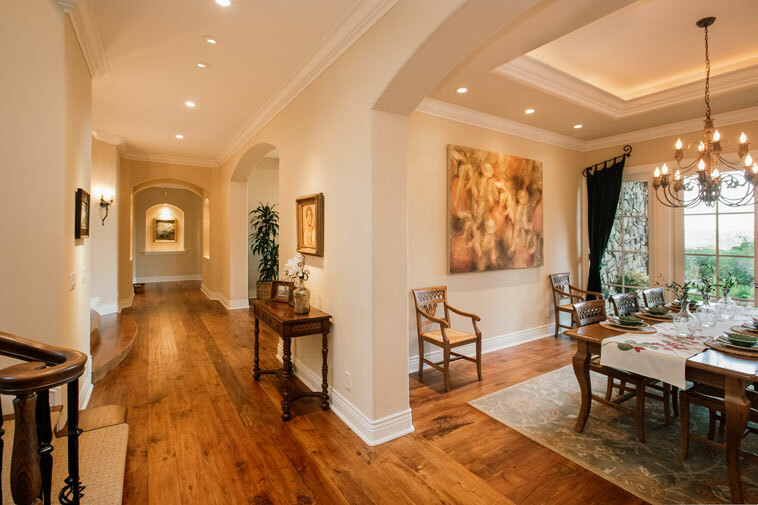 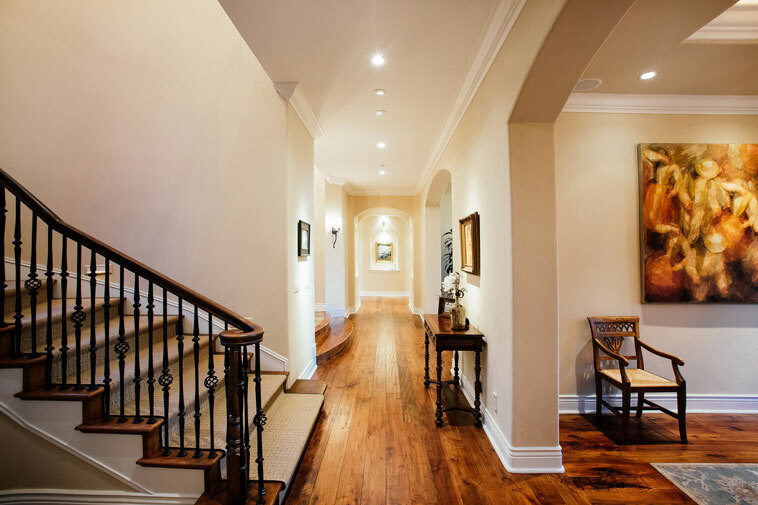 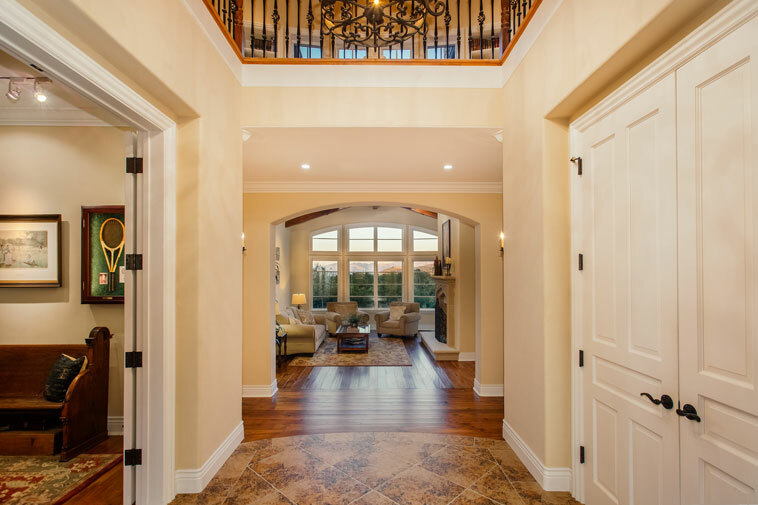 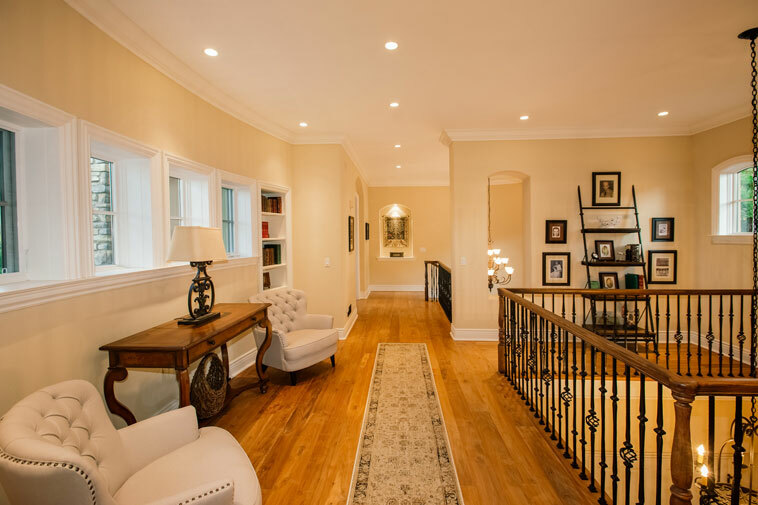 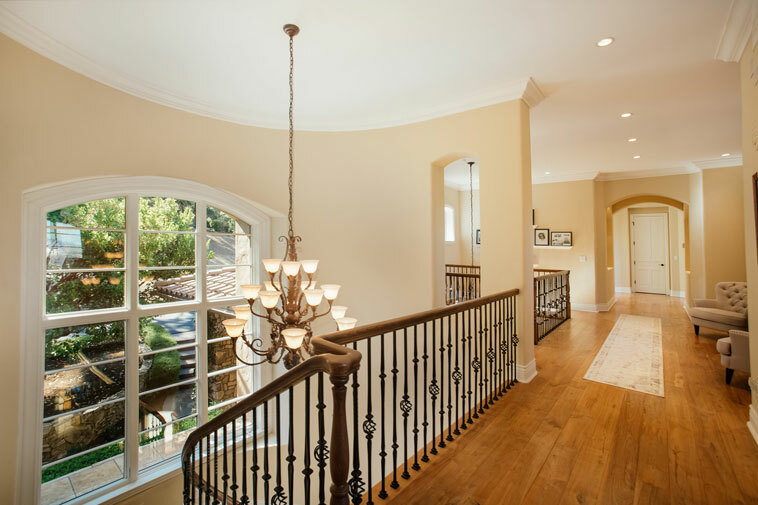 A visual feast with 20 feet foyer, custom lights by Steve Handleman, and a handcrafted front door that opens to the grandeur living room with dramatic windows and hand distressed beam ceilings. 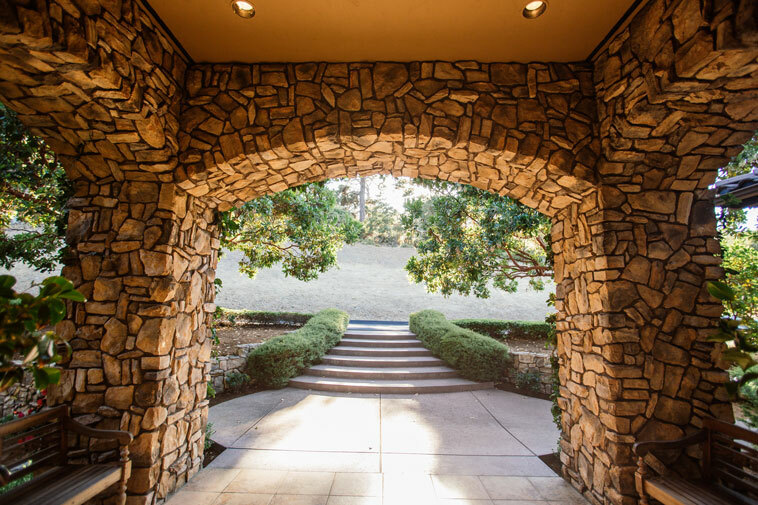 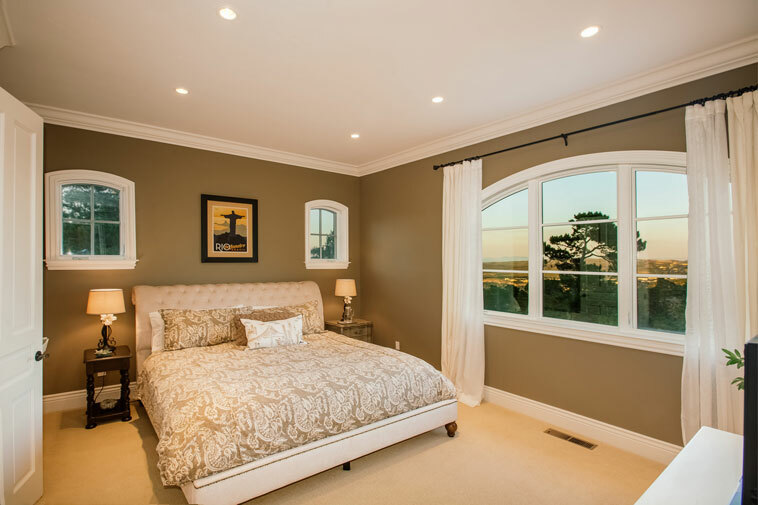 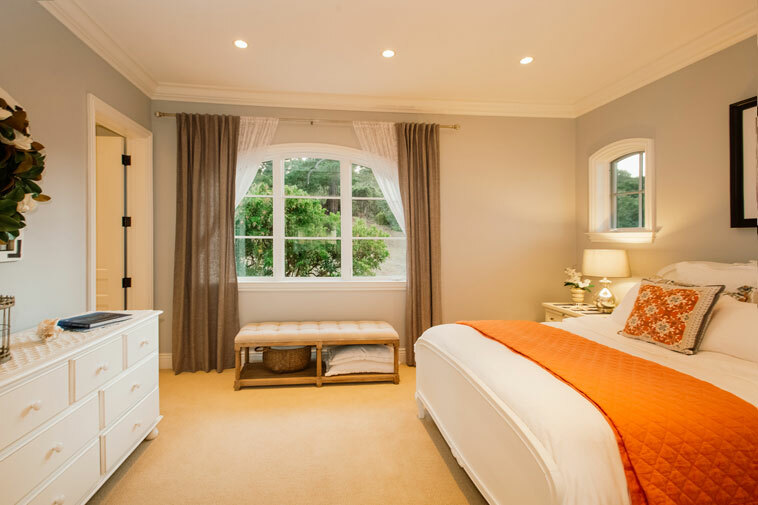 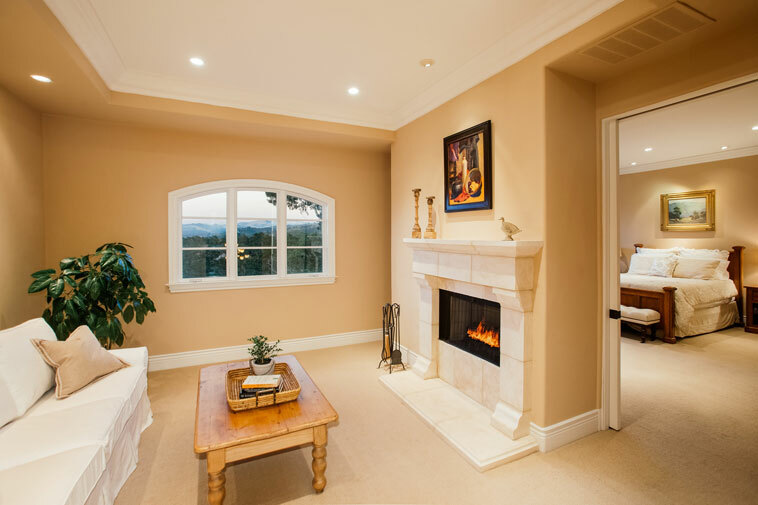 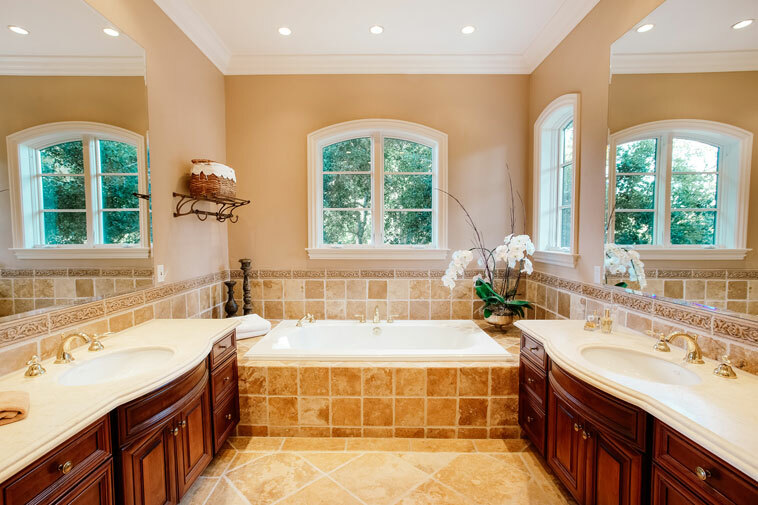 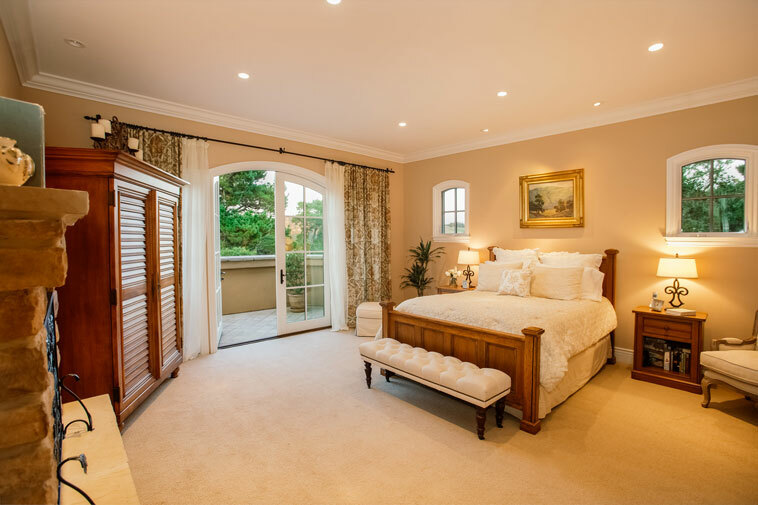 Graceful arches of the galleria create a sense of privacy, while southern exposure walls of windows fill the living spaces and 4 En-Suites (2 Master Suites) with natural light. 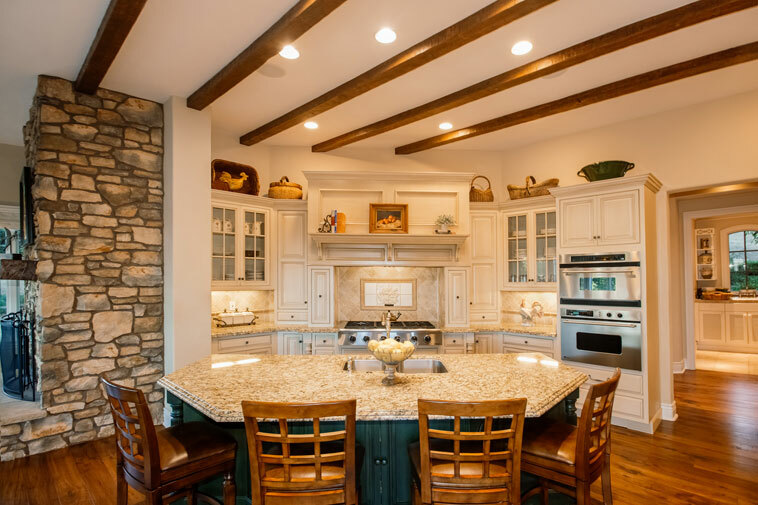 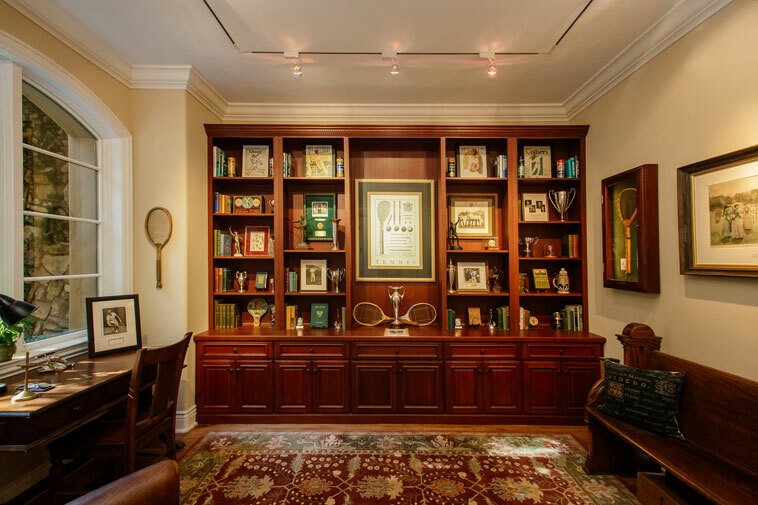 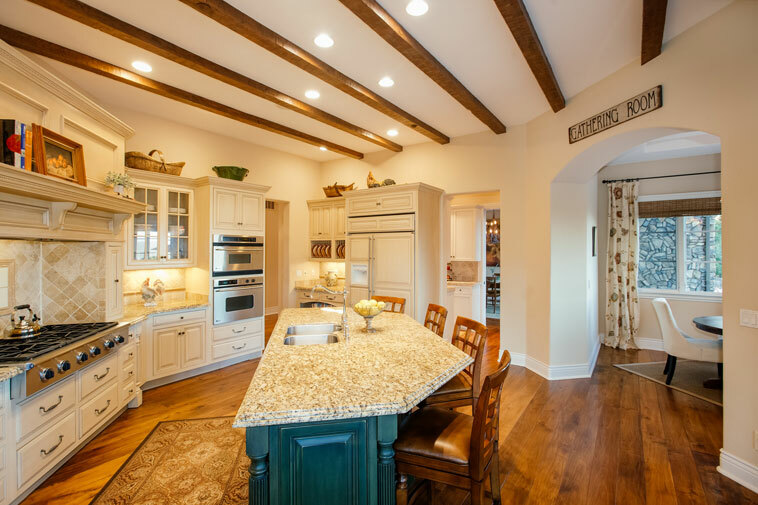 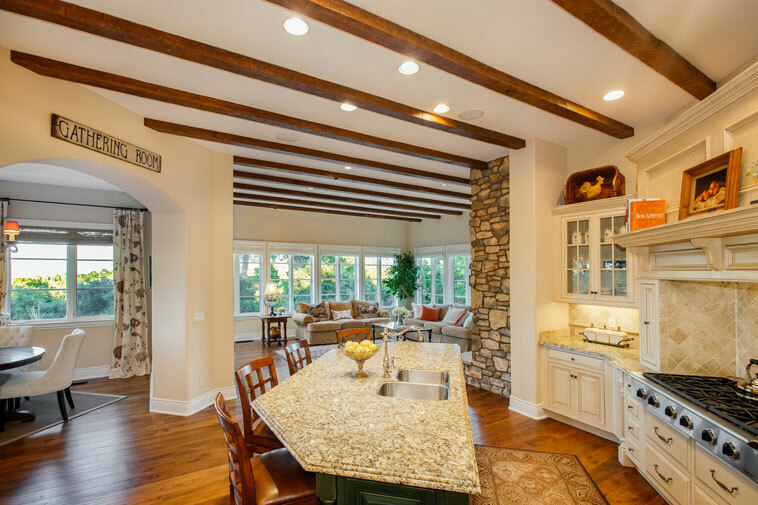 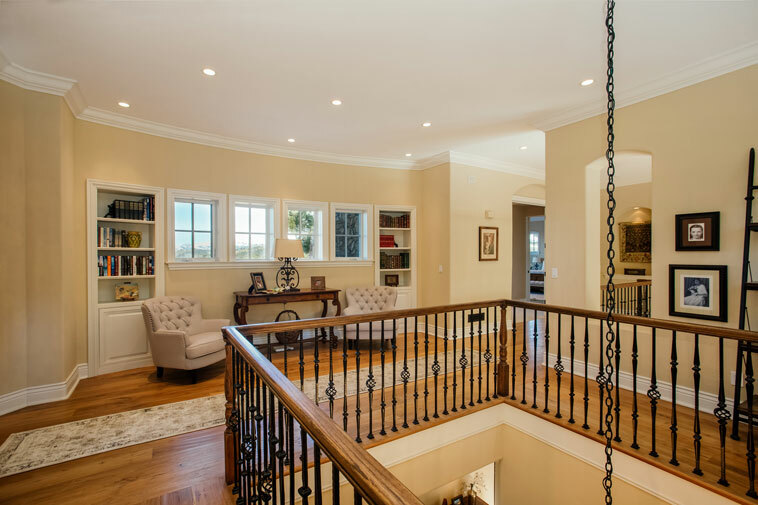 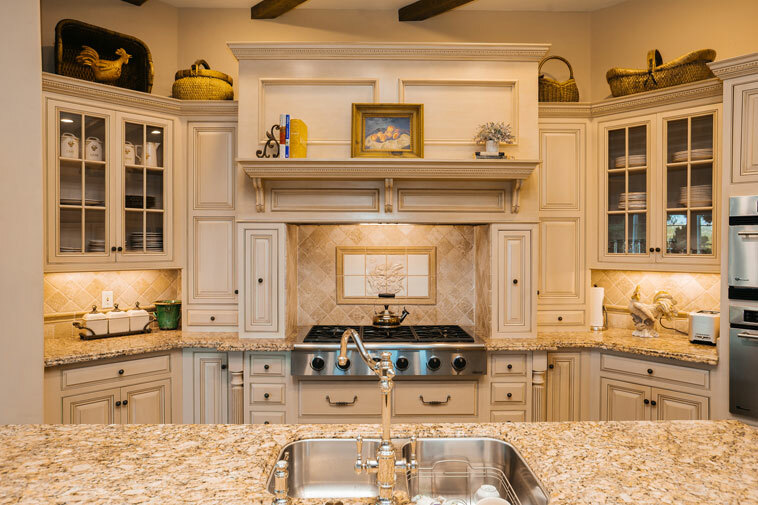 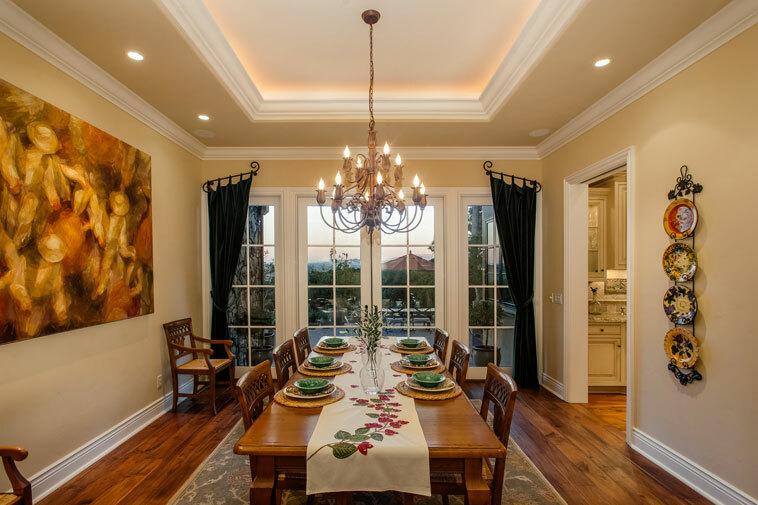 The perfectly designed state of the art kitchen opens to the butler pantry and breakfast rotunda leading to the gracious family room that will quickly become a most beloved area of this remarkable estate.